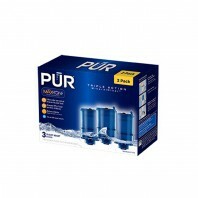 Faucet filters are one of the most common types of water filter systems used in homes. 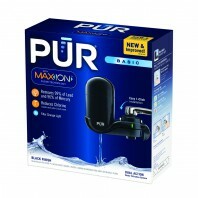 Not only are PUR filters easy to install, but offer clean and accessible drinking water with just one turn of the faucet. 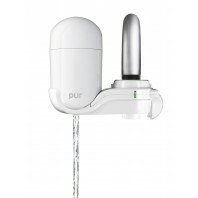 Installing a faucet water filter system in your home is a quick and affordable way to provide you and your family with crisp, clean water straight from your faucet. If you need help finding the right faucet filter for your home, weâ€™re here to help. Contact us today with any questions at 1-800- 277-3458.